A Mini Mini ‘Music’ article – what? But this is a ‘Movie’ website essentially…? Indeed, essentially is the essential word here. I doth deviate onto other topics occasionally, and not least on this occasion as this relates to Korea (and some of MMMs articles are reviews of Korean films and Korean actors, directors etc etc) but also that it loosely links to the documentary film I’m also making. 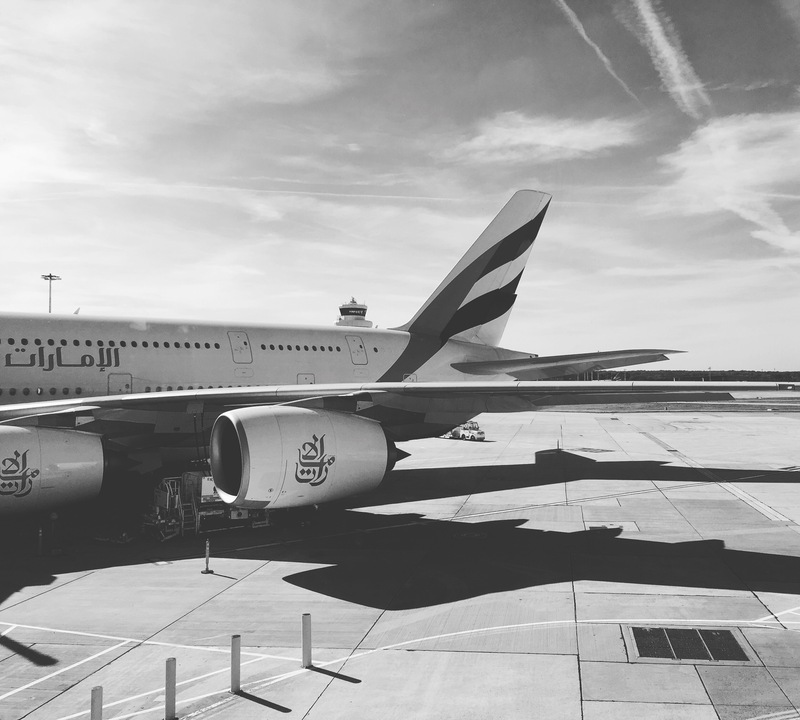 3, 2, 1… We have lift off! Well, to Asia. But not just Asia and anywhere there. 3 places – Thailand ultimately, Cambodia in the middle and at the start was Korea. Yep, I was to spend almost 1 week in South Korea, 2 weeks in Cambodia and at least 3 weeks in Thailand. Perhaps therefore I should have begun this post with ‘1, 2, 3’ rather than 3, 2, 1… but hey, I didn’t. This lift off I mention could easily be concerning the trip itself, or alluding to a big event. An event? What though…?! 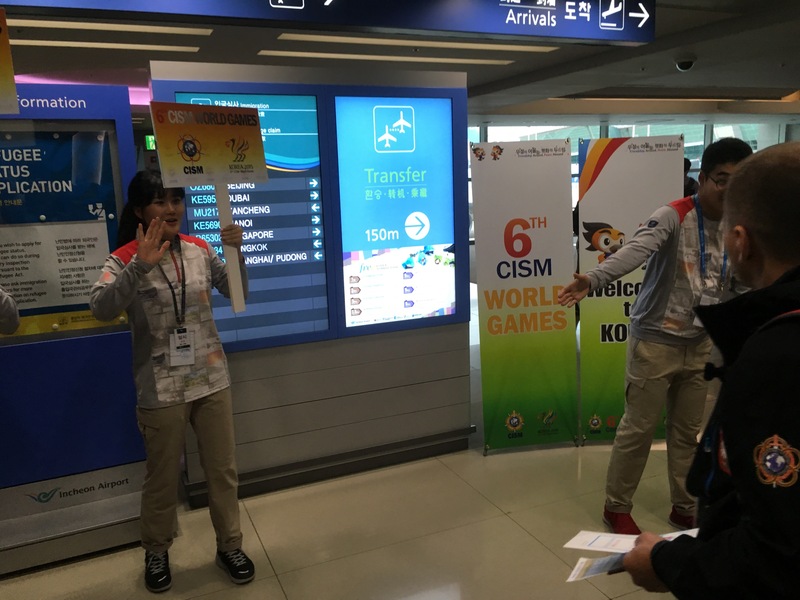 Well… It was the time of year for many festivals, especially film ones – in London, worldwide and the one I’ve attended twice (Busan International Film Festival) – but this time, for me I had a different game plan. 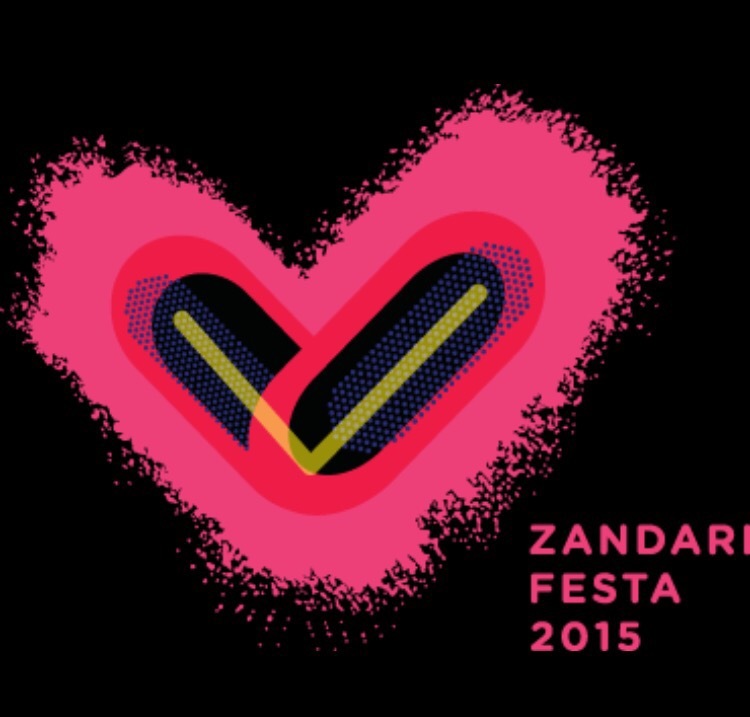 I was to indulge in Zandari Festa, a city music festival including over 200 bands (mostly Korean but quite a few international ones, including British) which would play in the short time of a little under 3 days! Too much to pack in surely, for the event organisers. Yes. I can assure you of that, and whilst there I spoke to one or two of those connected with its organising. Even I, MMM (or NNP – NativeNomadPictures if referring to the other side of me!) was feeling a little nervous and under the weather intrepid-wise, but boy did my mood change!?! This trip to Korea, being part of a bigger Asia one, had me filled with mixed emotions before arriving. Let’s start with the Korean-ness nervous-ness first and then move on to ZandariFesta-nervous-ness. OK. Having visited South Korea on 3 occasions, it had actually been almost 2 years since my last visit and this 1 week [see?! another 1 – 2 – 3; 3 – 2 – 1 reference?] had crept up on me, although partly as I’d been so pre-occupied in the UK. 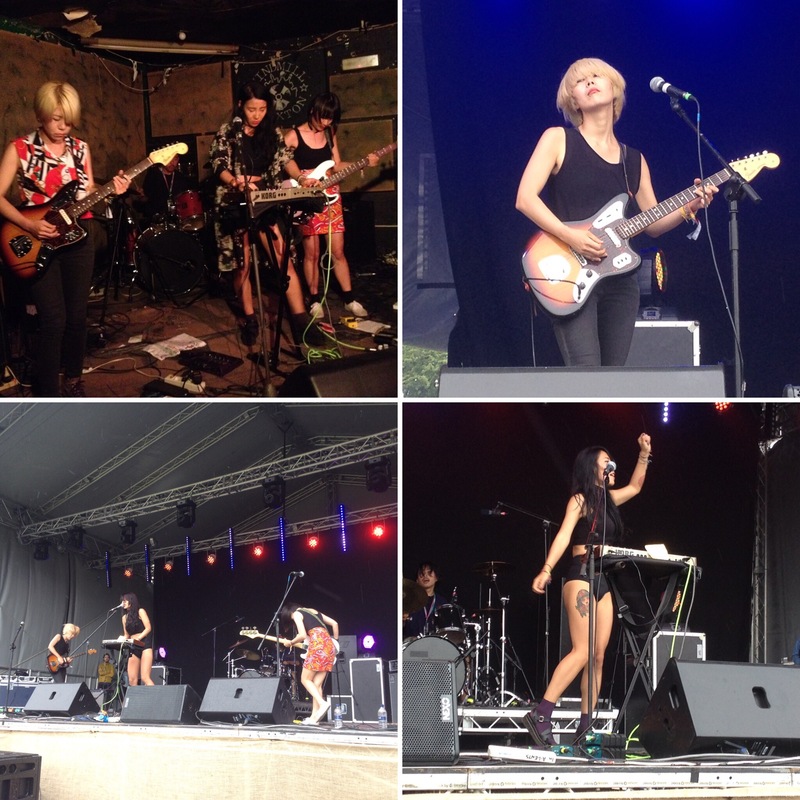 Ironically, one of those preoccupations was editing an interview WITH a Korean band from several weeks before – a great group called Juck Juck Grunzie, who coincidentally would also be playing at Zandari 2015. I was only to find this out just before the Z Fest began! Look out for JJG references further on. Attending various Korean related events in London keeps you informed and learned as to what there is to see and hear from Korean artists, musicians, movies and more, but it doesn’t help to stay in touch with ‘real’ South Korea. By this I mean, the people, the atmosphere, the language, the smell, the art and hearts of Koreans. That was all about to change when I landed. Deflated, tired, jetlagged and a little down I’d finally reached Seoul, and ultimately my accommodation. However, as deflated as I was feeling, I wasn’t going to let the first evening – what was left of it! – be a picture of yours truly sitting in a hotel room. I simply had to venture out! Now… I was staying in Hongdae and partly due to it being where Zandari Festa was taking place and in part because I’d never stayed there. I’d only briefly visited Hongdae for nights out, a meal or something like that. I wandered, wondered and almost wavered through a few little streets until I found one of the main nightlife areas. Hongdae is Huge but I wasn’t really aware of that. It wasn’t important. Not important at the time, on previous visits or indeed in its relation to what was about to hit me. 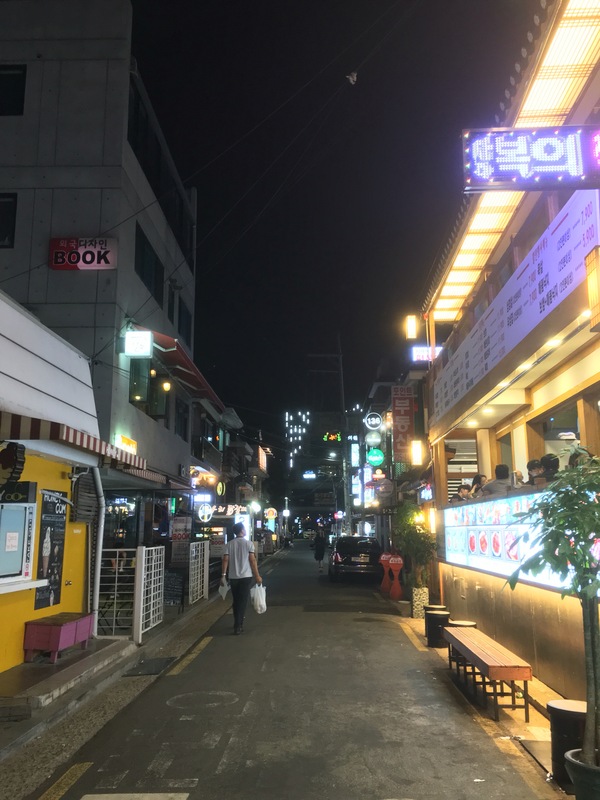 Venturing, jaded as I was, into the lanes and roads of Hongdae – and considering I’ve turned vege since my last trip to Korea, and indeed anywhere in Asia – I hungrily and a tad angrily searched for a place to eat. However, such angriness could not sink other feelings as I meandered through roads, and through through-roads… And sometimes or probably often, if my memory has been good to me, over the same paths again and again. These feelings were of painful beauty, and what I [very emotionally at the time… Close to tears in fact, perhaps even weeping] interpreted as Korean love… The Korean heart, and individual hearts. Don’t get me wrong, such romanticisms and romantic visions are heightened at night when Hongdae or Seoul, just like most cities, looks best in such darkness. The contrasting bulbs or neon signs illuminate. Glistening, gleaming and gloomy-non. Romance, as well as romanticising was also in the air. Couples held hands awash with smiles and sweaty palms as they savoured one another’s company. Not only seated at restaurant tables but also whilst walking in side streets and walkways. Speaking of savoured, let’s remember and go over 2 things: 1) I was hungry and looking for vege food. 2) The feeling in my heart was not only from couples, but from also those groups, tables and clusters of companions laughing and conversing at tables. Don’t get me wrong, this is just from my ‘outsider’ perception and may not differ greatly from what I witness in my own country and others… But this time it felt more personal, to gently coin something more likely to be found on a film poster. My original conception and learning perception of Korea and the subject of my KDOC14 documentary was not about the hearts of such ‘everyday’ Koreans, but more about the arts. Even at the very beginning, I’d barely touched the surface of all arts but I’ve discovered a lot over the last couple of years. Originally it was to highlight the stuff which ‘comes from’ Korea – Samsung; LG; well known chaebols (look that one up, if you’re not aware) etc as well as dispel a few rumours, myths and nasty things thought of by non-Koreans about the country. This has changed, considerably. And, as with big companies having their good leanings they can have their bad… And the same could be said about the Korean community and their rigid and often male dominated ‘ways of the [Korean/Asian] world’, & indeed other ‘negative’ ways. However, as a foreigner to Korea, even after a handful of visits one cannot judge simply based on how MY or OUR country/ies. Every country comes from its own history. 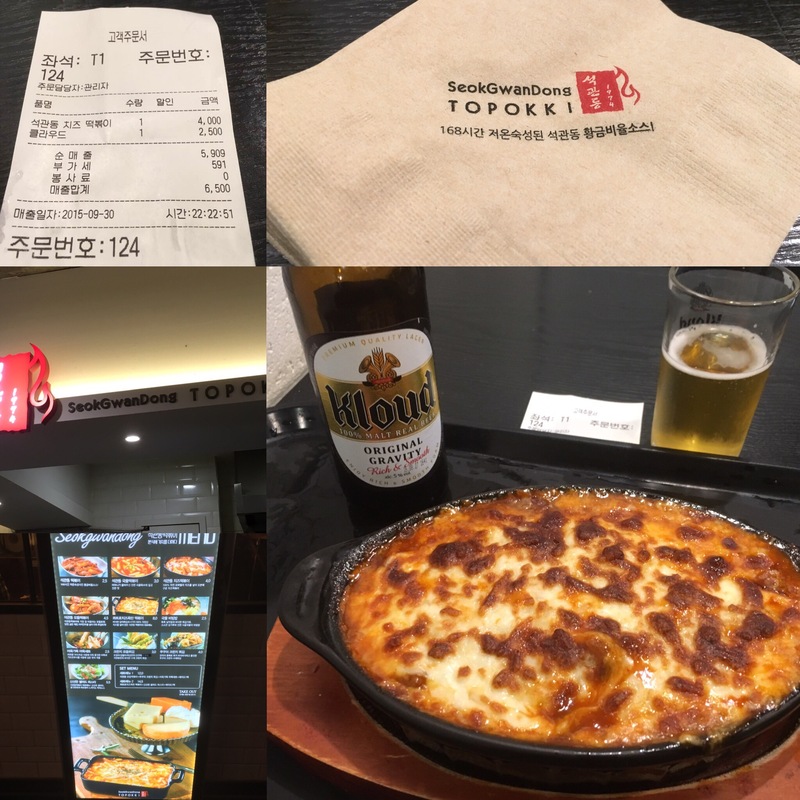 I’ve drifted off the track a little here, like I did with my hunger-hike on that first night in Seoul, 2015 [Note: I did find food… And it was amazing! See pic!] 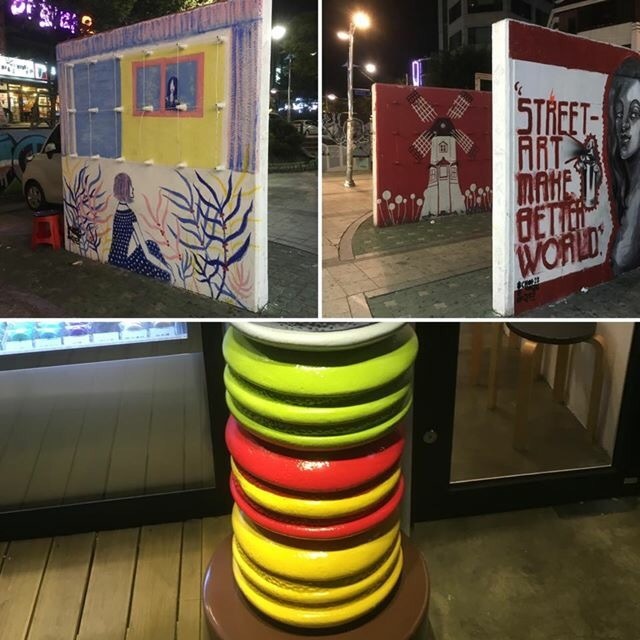 but not swayed too much away from the topic – The topic of Zandari Festa, the arts within Korea and probably its love for a festival or two, or one thousand! You see, music is playing a big part in my documentary… More than I originally imagined. 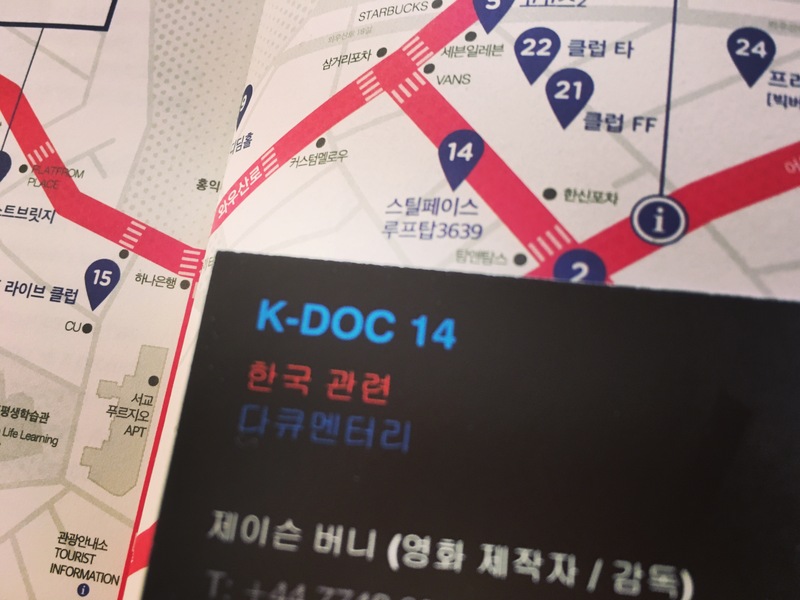 Covering festivals within Korea can not be denied as a subject within KDOC14. Koreanness though assists with such a festival – by the organisers, volunteers (believe me, I chatted to quite a few), bands taking part and of course the audience. Never so much did I witness the involvement and love of an audience than the finale by Goonam [or to give them their full name, Goonamguayeoridingstella – or 구남과여라이딩스텔라] where the audience almost switched places with the band. By the latter I mean, after a member or two of the band had briefly gone into the array of watchers, a handful of audience individuals took to the stage, peacefully yet frantically dancing. Brilliant. Lost in the music, or moment you’d probably say. I should add that Goonam weren’t the only ‘headliner’ as many venues had… Well… Many artists at the same time. However, it’s the one I chose to watch play on the last night. I’d witnessed them in UK, interviewed them previously, plus I’d bought their albums. 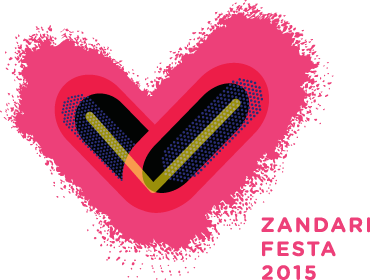 Right, bring on the bands, the food, the drink, the love and the next part of Mini Mini’s review of Zandari Festa 2015. The next part will follow in the new year – 2016. Until then, HAPPY NEW YEAR! Up to this point in time, it’s been Private but now Public… Perhaps you could call this an Exclusive of the interview. With one of the band’s tracks introducing this interview, it’s pretty apt for a quaint ‘coffee & chat meeting’ and almost feels and sounds Parisian, churning up fantasy visions of French or other European coffee shops… and we don’t mean Starbucks! However, this isn’t Paris but London. Fresh from Glastonbury 2015 this quite unique band** meet us prior to their hotly anticipated London performance – they were to play in a well-known venue in Brixton called The Windmill. Apologies for the sound quality and at times the film quality. Also, note that depending where and how this is viewed – Vimeo; YouTube; Embedded; Other – this may be the HD version but a low resolution version, plus it was a tad speedily edited. A post chat photo, minus the heads of the 2 interviewers/filmmakers (to give a bit of mystery, rather than misery – at least as far as Mr @MiniMiniMovies is concerned). *적적해서 그런지를 – This is not a literal, sound-like translation of the name Juck Juck Grunzie but with the proper markers on the end of each word and it IS how you’d write it in Korean / Hangul. 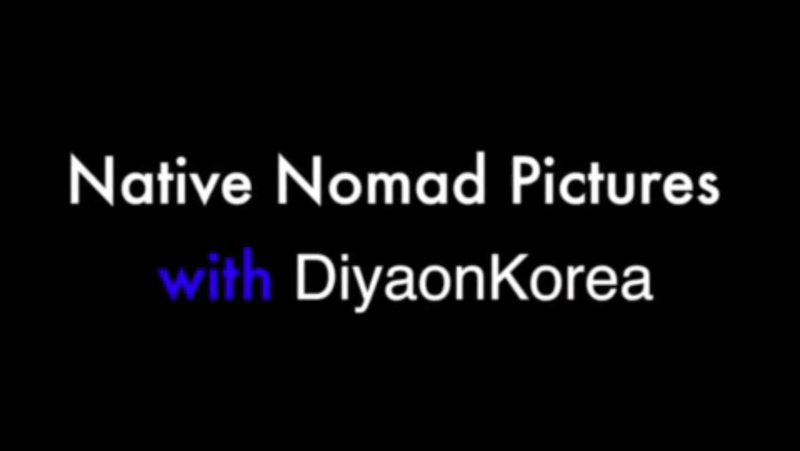 This translation complication is rather fitting, as their name itself is a bit of a contradiction [like a ‘Native Nomad’ you cry?!] and part of the reason why we decided to not include the part of the interview where JJG explain, or try to tell us the meaning of the band name. As well as the technical issues mentioned in the above, it’s actually Boong [dark hair in this picture] who plays Bass. Jee-hye is the blonde one here, on Guitar. Due to editing suite issues and perhaps computer ones, it wasn’t possible to amend this. However, this isn’t to say it won’t be ‘fixed’ in the future, along with added do subtitles for the parts where it’s not completely clear what is being said, and maybe before it gets uploaded to YouTube (in addition to the already live Vimeo one). I will add that the rush to get this complete was a little immense, so much so that I was even putting the finishing touches within Vimeo at Dubai airport, on my way to Asia.